Picture from LATAM Airlines Group! LATAM Airlines Group, which is the partnership of TAM and LAN Airlines have revealed their new aircraft livery at simultaneous launch events in countries where the group operates! 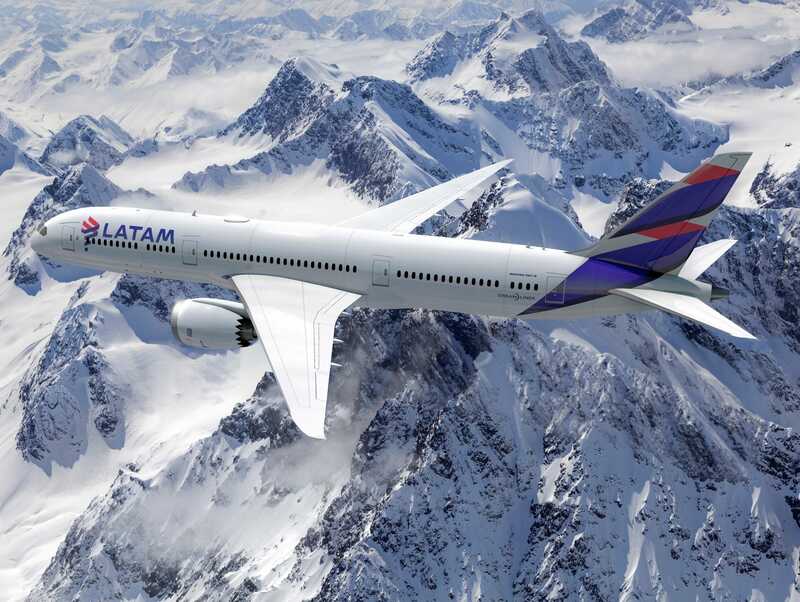 The first flight of the LATAM group will be operated by a Boeing B767 that will depart from Rio de Janeiro on May 1st for a one-off flight to Geneva to collect the Olympic torch. The aircraft will then return on May 3rd back to Brasilia where the starting place of the 2016 Olympic Torch Relay will take place, transporting the torch to more than 300 Brazilian cities. More than 50 aircraft are expected to be rebranded into the LATAM colours before the end of 2016 with plans for the whole fleet-wide process to be finalised by 2018. 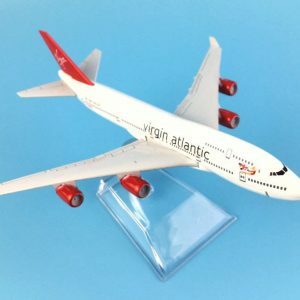 Each aircraft will take between 6 and 12 days to paint.